Our friend Nick Beck shared stories and photos, as he was on the treacherous channel crossing with Uncle Val, Rabbit and others. Jack McCoy kindly shared frame grabs from Val Valentine's archives. Uncle Val's nephew Joey Camacho kindly shared his beautiful photos. Today Val is a cultural specialist who encourages others to come back to their roots of Hawaiian culture, farming, arts and fishing practices. 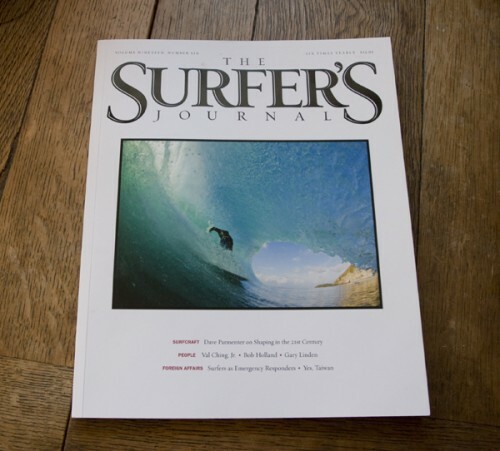 Please support The Surfer’s Journal, a reader supported publication. 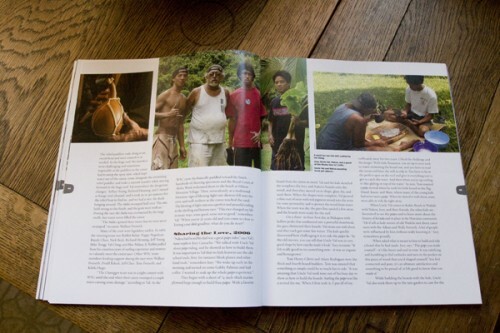 6 Comments on "Sharing Aloha, The Surfers Journal 19.6"
Thank you for your thoughtful note. We’re so glad that you enjoyed the story about Uncle Val. Me ke aloha pumehana (with warm regards), mahalo nui for the memories to Joey Camacho, Jack McCoy, and to you, sweetheart. You have been a darling and friend to Patti and I, we will always cherish all your work and effort for this SJ article. 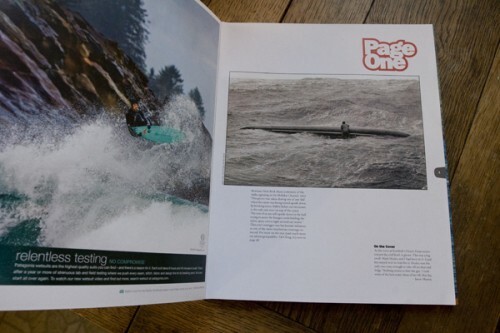 We are still over overwhelmed by the interest and coverage of my youthful days playing in the sun and ocean. 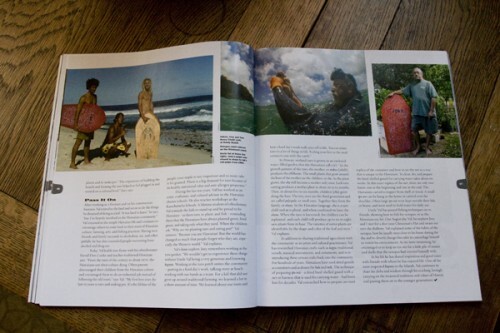 I am truly humbled to be a small part of surfing history. Again, mahalo and I’ll close with Jack’s quote, “half of it is having fun and the other half is do it with aloha.” The best to you and Steve. Mahalo for the beautiful presentation and honor bestowed upon Uncle Val Ching at Duke’s Waikiki. 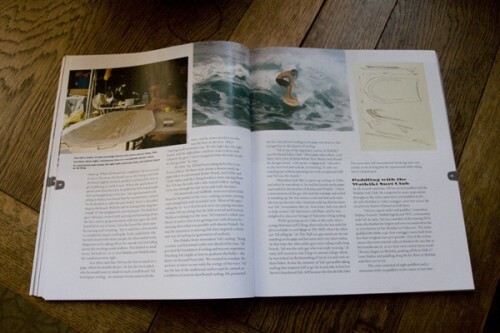 Your work and perserverance in educating the general public on Surfing; history to modern day, will continue to contribute the appreciation of this sport. Mahalo nui to all that have worked with you and hugs, hugs, hugs to all of you! Mahalo for your very kind note, much appreciated. 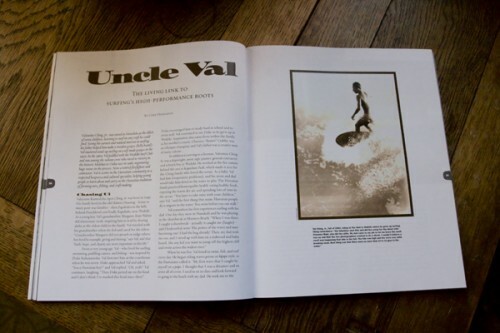 It is a precious honor and joy to work with Uncle Val on the Surfers Journal story. I was honored to help and support with his special Uncle Val Ching Jr. Day. Mahalo, we are sending you hugs too. « How Deep is the Ocean?